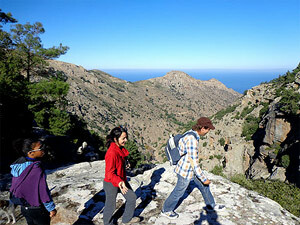 Make the most of your holiday in Ikaria by participating in a day tour or fun outdoor activity. Its the best way to discover the beauty and secrets of Ikaria while meeting Ikarians, surrounding yourself in nature and being an active traveller. - We want to show you the "real" Ikaria. Join us on your upcoming holiday! 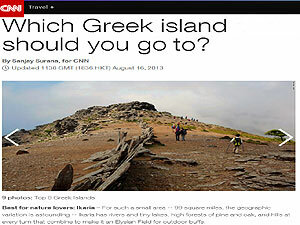 "The Best Greek Island for Nature Lovers".